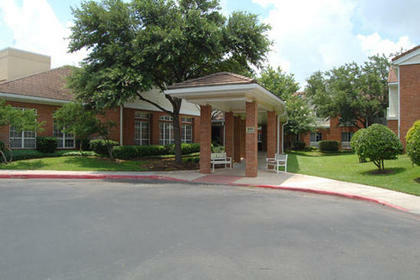 Emeritus at Lincoln Heights offers assisted living services in a fun and lively environment. We offer onsite occupational therapy, speech therapy and physical therapy as well as Be Fit exercise classes. Our community dog, Sunny, is well loved by our residents. We offer cooking classes, a restaurant group, a gardening group and weekly shopping trips. We are family friendly and throw family events monthly. We invite you to visit our home to see if we are the right move for you!